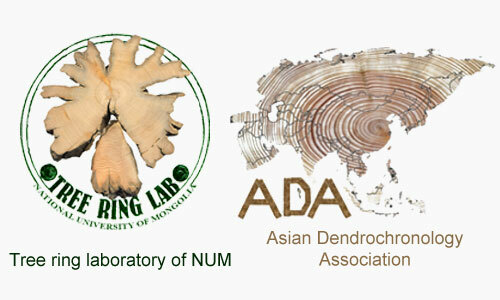 It is pleasure to announce the 5th International Conference of Asian Dendrochronological Association in Ulaanbaatar, Mongolia. 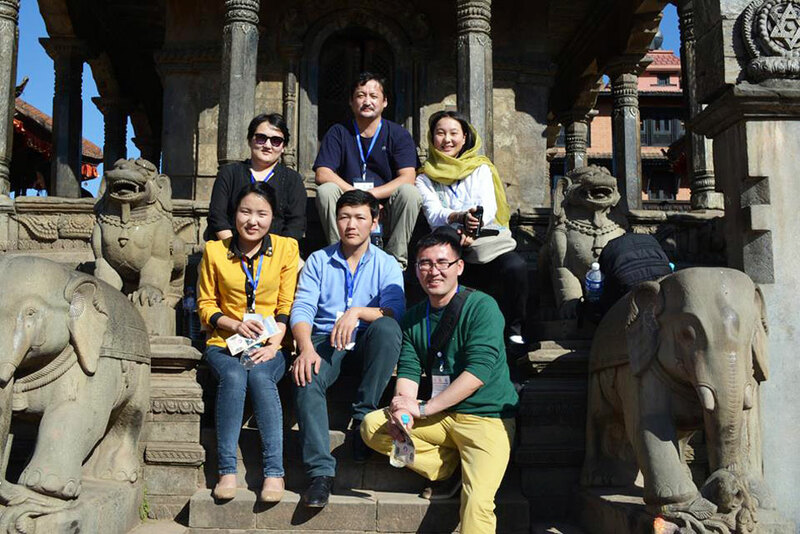 IC of ADA is a biannual international conference on dendrochronology and a meeting point of the tree-ring scientific community in Asia. The conference provides an opportunity to present, explore and discuss exciting advances that have been made currently in tree-ring research and related disciplines in Asian countries. 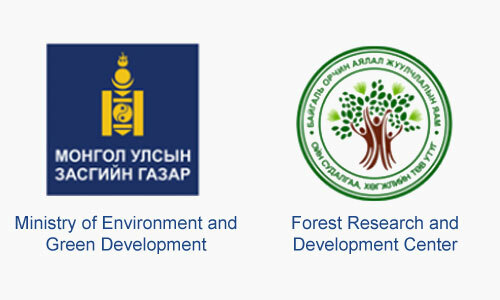 The ADA and the local organizing committee is welcoming you all to Mongolia where you can find the uniqueness of southern limit of Siberian taiga. The local organising committee is looking forward to warmly welcoming ADA members and other countries. Discussing about the research and studies related to dendrochronology, its applications in different field of environmental sciences in Asian countries. Inspite of this conference, you will have an incredible opportunity to discover and explore our beautiful country. Topics are Dendroarchaeology, Dendroclimatology, Dendroecology, Forest health, Wood anatomy, Technical advances in dendrochronology. Further sessions are warmly welcome! Please, contact the organisers with proposals. Abstract should not exceed 250 words. Do not include tables, figures or graphs. Organize the abstract of research presentations as follows: Title, Purpose, Methods, Results, and Conclusions. Please also provide us information about your intended presentation type and submitting session title. Detailed schedule will be available after registration closes. The registration fee includes the conference materials, coffee breaks, lunches during the three conference days, reception dinner and the excursion fee. * A proof of student status must be sent upon registration. ** The accompanying person’s fee covers the ice-breaker reception, the excursion and the farewell dinner. The PAYMENT DETAILS and BANK INFORMATION will be available from 30 May 2017. PS: For detailed visa information please contact to Consulate of Mongolian Embassy in your country. For registration, please fill the google form that we have created. 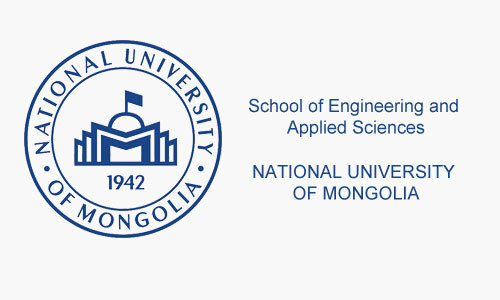 Tree Ring Laboratory at National University of Mongolia. 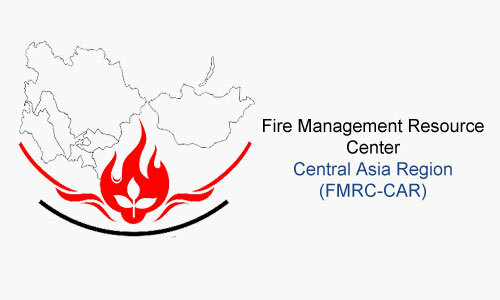 Address: Ikh surguuliin gudamj 2, NUM Building 2, No 308, 14201 Ulaanbaatar, Mongolia.